Call Today To Get Cash Fast! 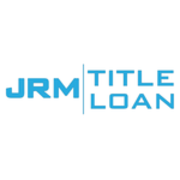 Rate and review JRM Title Loans in Lufkin, TX, United States! Share your experiences at JRM Title Loans with your friends or discover more Miscellaneous in Lufkin, TX, United States.